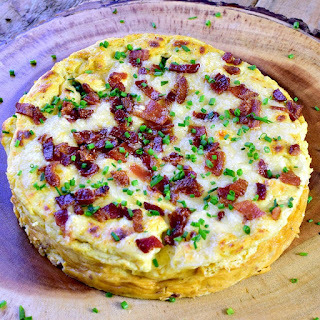 This Instant Pot Crustless Quiche Lorraine recipe is super delicious, stupid easy to make, and tastes amazing. Not only that, it is low-carb/Keto friendly and gluten-free! 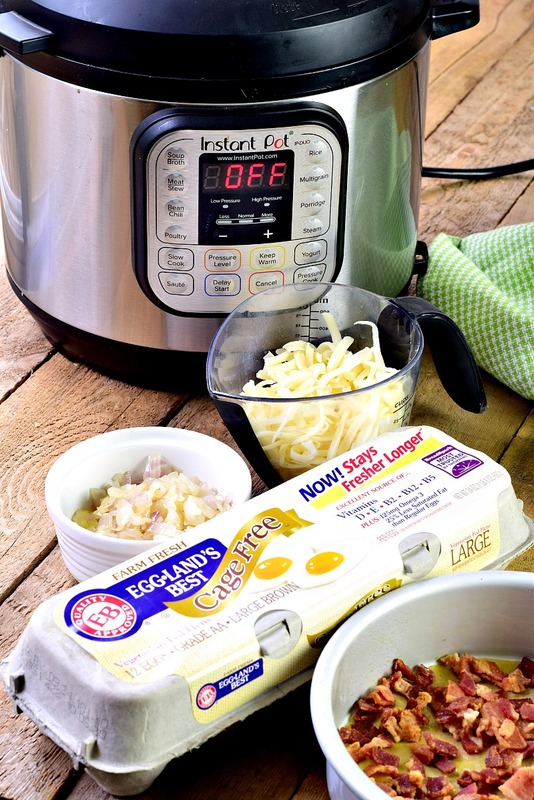 So my darling foodies, are you ready to whip out that instant pot and make breakfast? Does this come as a shock to you? I have been so busy making deeelicious dinners in my IP I was clueless that is could be used for breakfast. 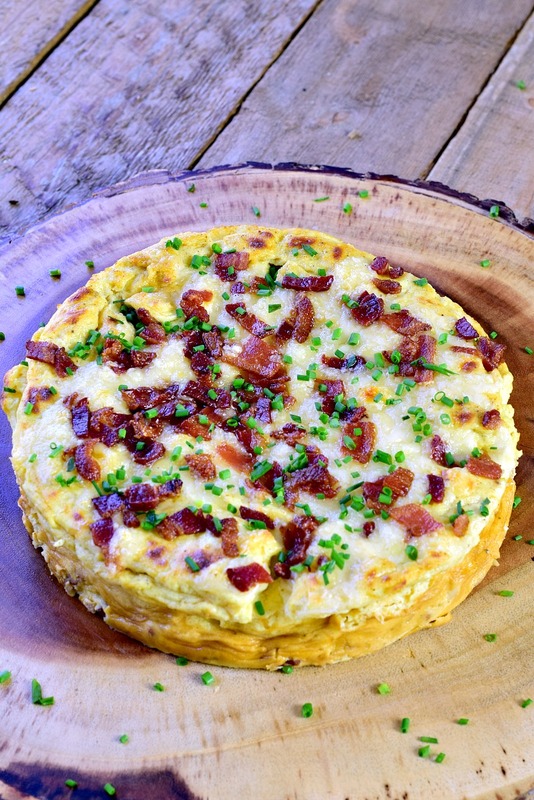 Until a friend of mine Jenn, from Peas and Crayons, posted a crustless quiche/frittata recipe and I was like, "WHAT?"! And then I was like, "GENIUS!"! 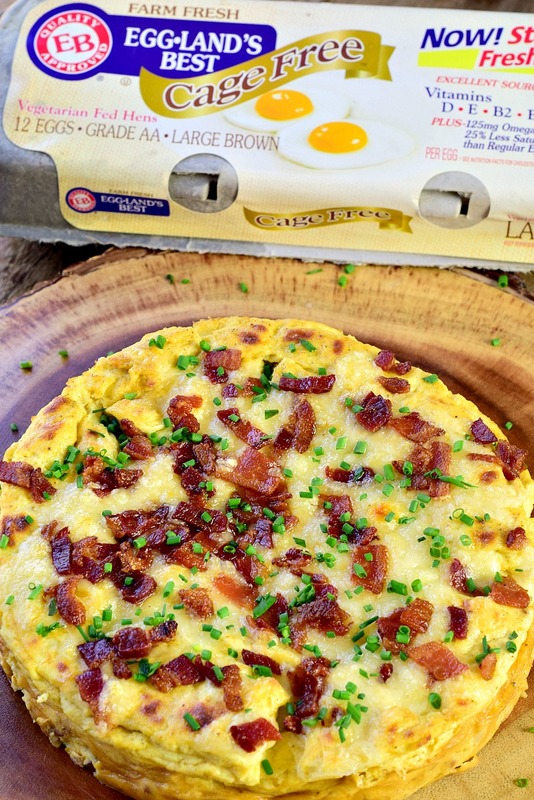 Why shouldn't we be using it for breakfast, and a crustless quiche/frittata is perfect. Can I keep it 💯 with you? I have not burned one since I started using my Instant Pot. 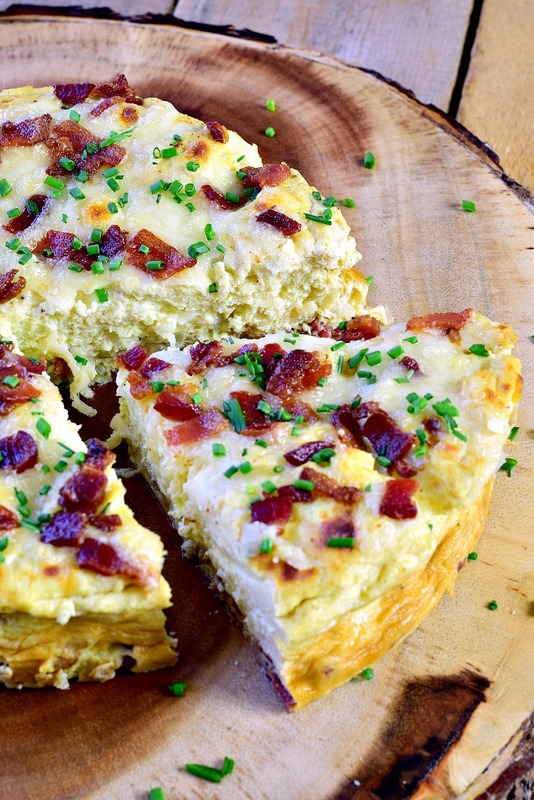 Of course, if you want the perfect crustless quiche, you need to make sure you use the best ingredients right? I had applewood smoked bacon from our local butcher, freshly grated cheese from an Oregon cheesemaker, and my favorite eggs in the whole wide world, Eggland's Best Eggs! Now, I am sure there are some of you that think eggs, are eggs, are eggs. But I am here to say, "No no no my friend! There is a difference, and a big difference it is! Never fed hormones, antibiotics, steroids, animal by-products, recycled, or processed foods. So, like I said, this is stupid easy. Bacon, onions, and cheese in the pan. Top it with the egg mixture. 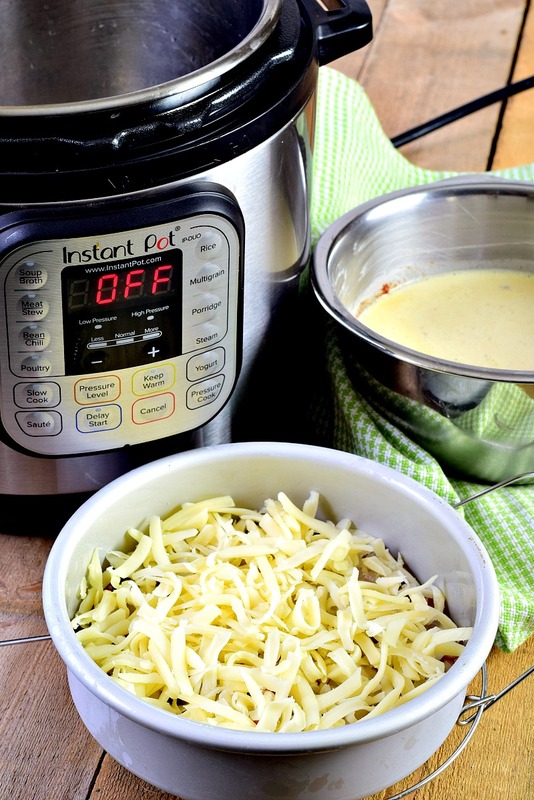 Pop it in the Instant Pot. 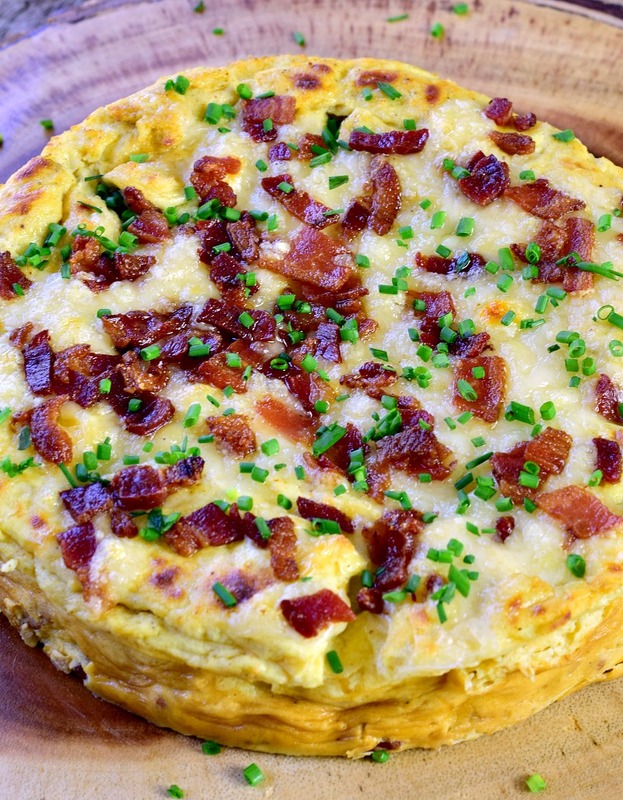 Once the quiche is all done in the Instant Pot, you can add more cheese, and bacon, and pop it under the broiler to melt the cheese. You can go a bit longer if you want the cheese to brown and crisp up a bit. I have a broken foot so the Mr had to take things back and forth for me and he was afraid he would leave it under the broiler too long. I don't know about you but I love me some browned bubbly cheese! Notice I said "almost" because I scarfed down a piece of it as soon as these photos were taken! 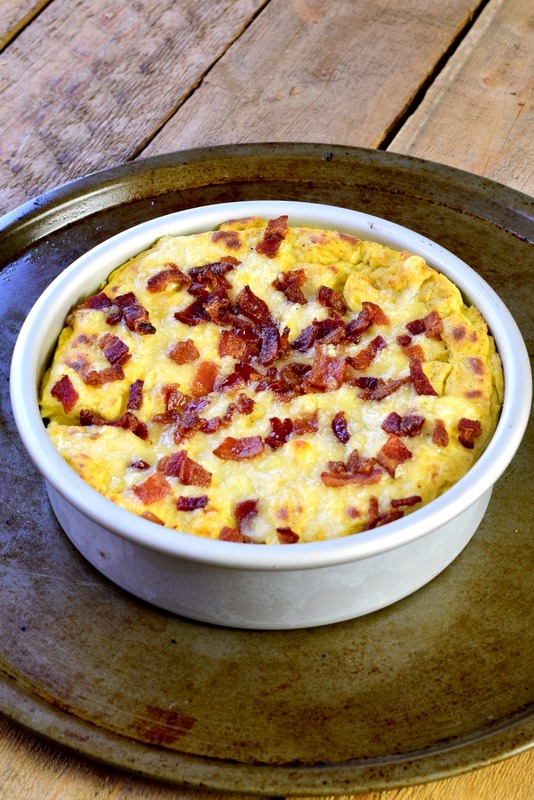 This quiche makes 4 servings (2 eggs each) but, if you are a two-person family like us, you can wrap the leftovers up and then when you are ready for more, microwave your piece. I would do 30 seconds at a time until you reach the desired temperature. P.S. if you have more cheese throw it on there before you microwave it. Add the onion to the pot and saute until soft, about 3 minutes. Remove cooked onions with a slotted spoon and place them in a bowl. 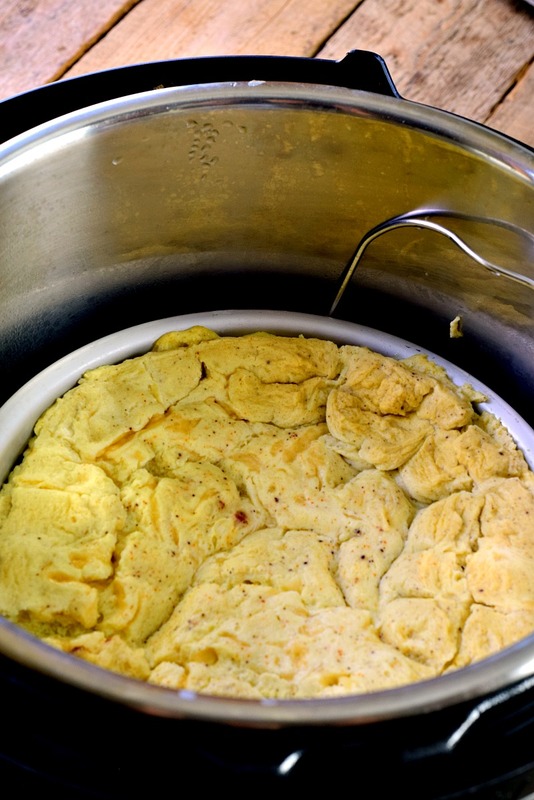 If any bacon fat remains in the liner allow it to cool a bit and wipe it out with a paper towel. Top with the remaining 1/2 cup of shredded Swiss cheese. Place under a broiler for 5 minutes or until the cheese has browned a bit. Run a knife around the edges of the quiche and allow it to cool before carefully placing a plate over the top of the quiche. Turn it out onto the plate and then turn it over again onto the serving plate. You mentioned slotted spoon so are you leaving the bacon grease in the pot and sauteing the onions with it? After sauteing onions, are you draining excess grease before adding to the pan/dish with the bacon, cheese, and egg mixture? Yes, I am sorry that wasn't clear in the directions. I will amend them to make it easier to understand.